Cad é eTwinning? / What is eTwinning? eTwinning isea an pobal le haghaidh scoileanna san Eoraip. Bíonn na scoileanna seo ceangailte ar líne. Cuireann tionscadail eTwinning le scileanna teicneolaíocht an eolais, cumarsáide agus teangan na bpáistí. Spreagann sé feasacht cultúrtha na bpáistí freisin trí teangmháil díreach lena gcomhleacaithe i dtíortha eile. eTwinning is the community for schools in Europe. 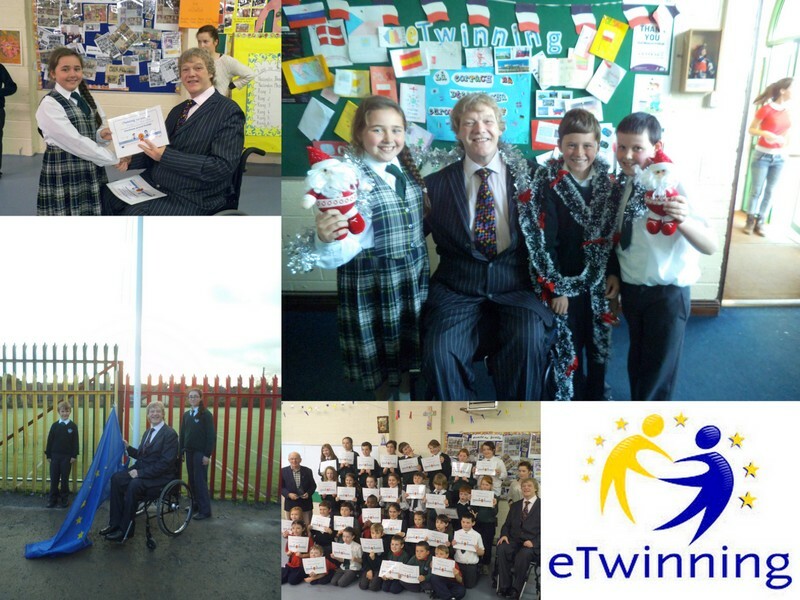 eTwinning enables schools across Europe to link online and engage in ICT-based partnerships. 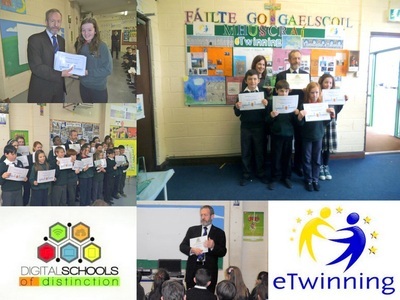 eTwinning projects increases pupil motivation, enhances ICT, language and communication skills and improves our pupils' cultural awareness through direct contact with peers in other countries. 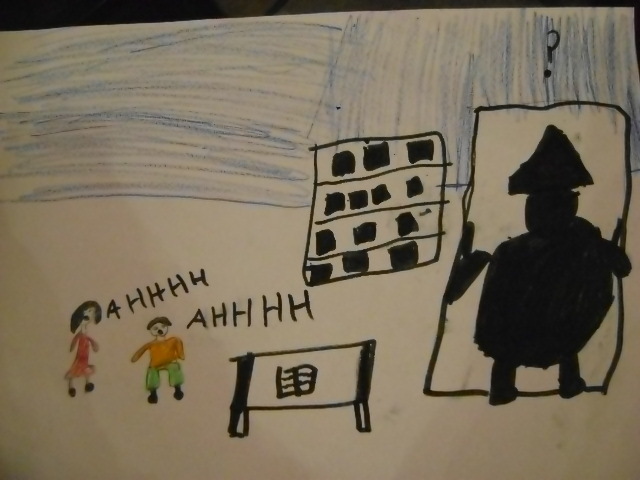 Bhí páirtnéirí eTwinning ag Rang a Dó i nGaelscoil Mhuscráí le páistí sa Bhriotáin, sa Fhrainc. Chuireadar ár dteangacha Briotáinise agus Gaeilge i gcomparáid lena chéile. Scríobhadar cártaí agus bhí cruinniú ar líne acu lena chéile. Freisin scríobhadar scéal le chéile; 'An Gallán Iontach'. Léigh é ar chlé! 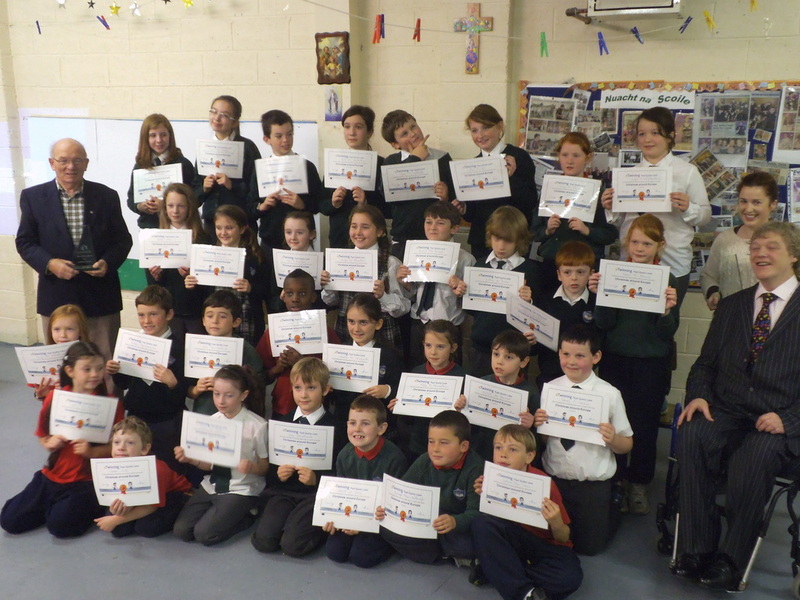 Second class had eTwinning partners in Brittany, France during the 2014-2015 school year. 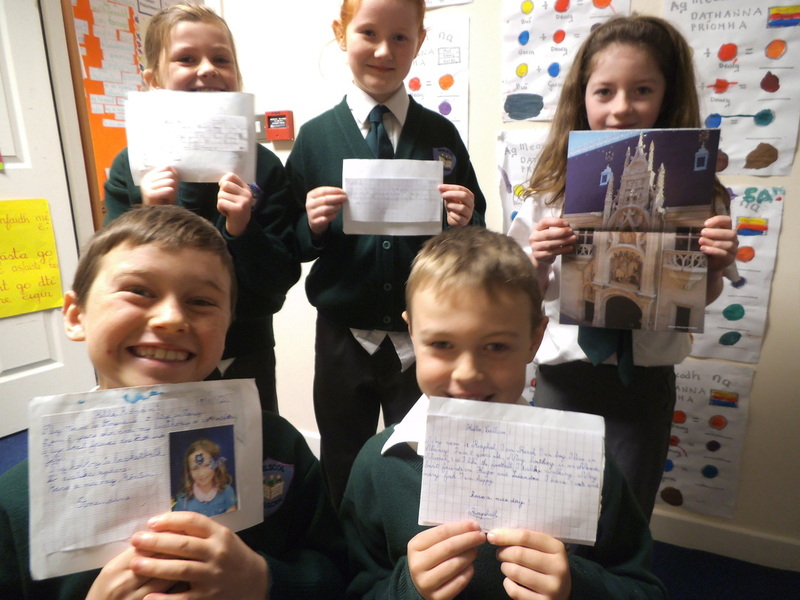 They sent cards and Skyped one another in Breton, Irish and English. They compared the Celtic languages Breton and Irish. 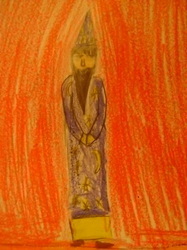 They wrote a story together; 'The Standing Stone'. Click on the ebook on the left to read it! Mar cheann dár dtionscdail eTwinning i 2013 dhéanamar ceiliúradh ar Lá Eorpach na dTeangacha le scoileanna eile timpeall na hEorpa. Sheolamar agus fuaireamar illomad cártaí chun Lá na dTeangacha deas a ghuí ar a chéile. Féach ar an dtaispeántas fiseáin ar dheis agus na cinn ó chuid dár bpaar bhun. As part of one of our eTwinning projects this year we celebrated European Languages Day with many other schools across Europe. We sent and received many colorful cards to wish each other a happy European Languages Day on 26th September. Take a look at the video on the right to see our project and the videos created by some of our partners below. 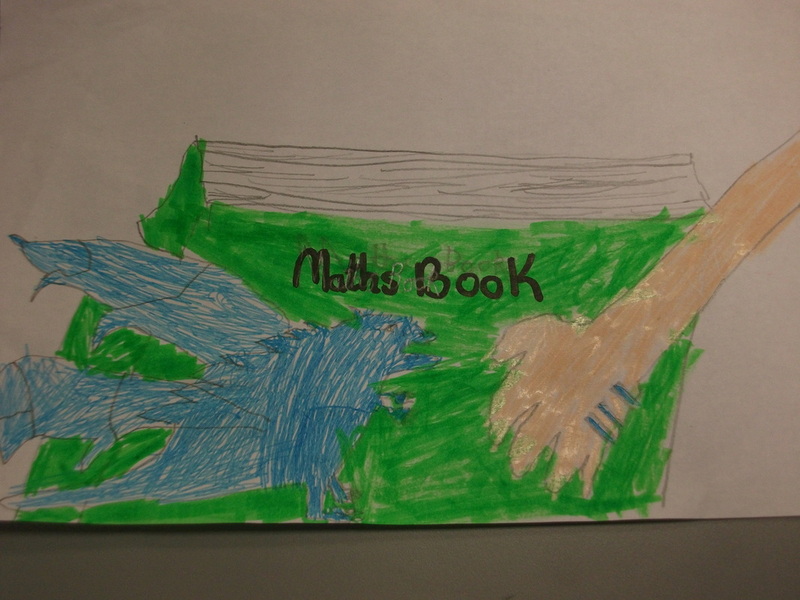 Táimid páirteach i dtionscadal dár dteideal 'Castles and history' le cúig scoil eile timpeall na hEorpa. Bímíd ag malartú eolais faoi chaisleáin inár dtíortha ag úsáid TFC. Táimíd ag foghlaim an-chuid. Brú ar an nasc seo chun ár ngréasáin a fheiscint agus féach thíos ar ár bhfiseán. Bhaineamar amach Lipéad Eorpach dár n-obair ar an dtionscadal seo. Tionscadail eTwinning 2012/2013 - Christmas Around Europe & 3, 2, 1, Go! 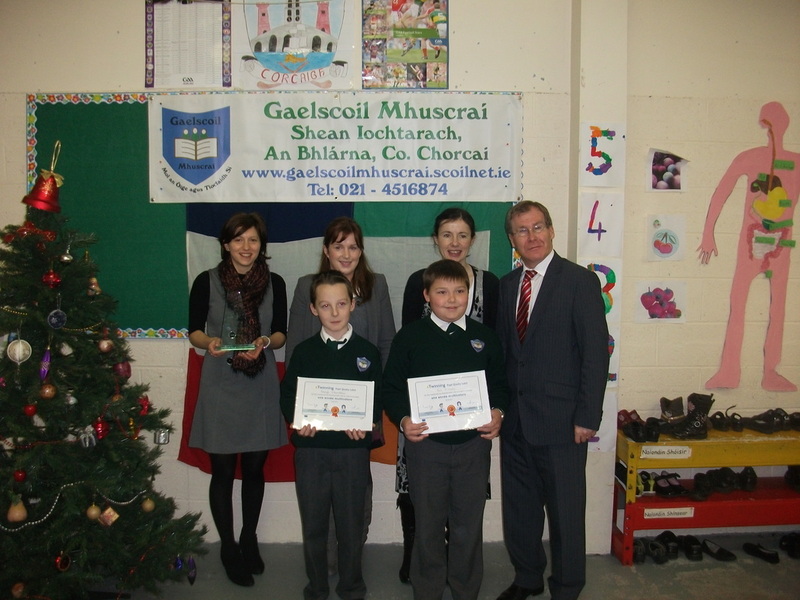 Sa scoilbhliain 2012/2013 bhí Gaelscoil Mhuscraí páirteach i dhá thionscadail eTwinning. Bhíomar i ngrúpa le 10 tíortha eile timpeall na hEorpa ag foghlaim faoi na slití éagsúla go ndéantar ceiliúradh ar an Nollaig timpeall na hEorpa. Sheolamar cártaí Nollag chucu agus ghlacamar le cártaí uathu. Dhéanamar taispeántas ar an twinspace faoin Nollaig in Eireann. Tá an nasc don tionscadail anseo. Sa tarna tionscadail bhíomar ceangailte lenár gcairde san Albain agus sa Fhrainc ag díriú isteach ar an uimhir trí agus ag déanamh obair churaclam bunaithe air. Bhíomar ag bualadh go rialta leo i Flashmeetings i rith na bliana. Brú ar an nasc seo le haghaidh a thuilleadh eolais. Bhaineamar amach National Quality Label toisc an caighdeán oibre ar na tionscadail seo agus gradam Eorpach do thionscadail na Nollag. During the 2012/2013 year Gaelscoil Mhuscraí was involved in two eTwinning projects. We were twinned with 10 other schools across Europe in the project 'Christmas Around Europe'. 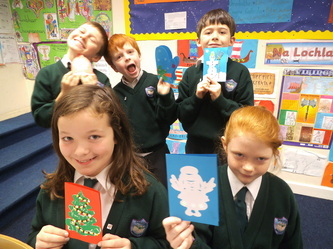 We sent cards to each of our partners and received many colorful, unique Christmas cards from each of our partner schools in return. 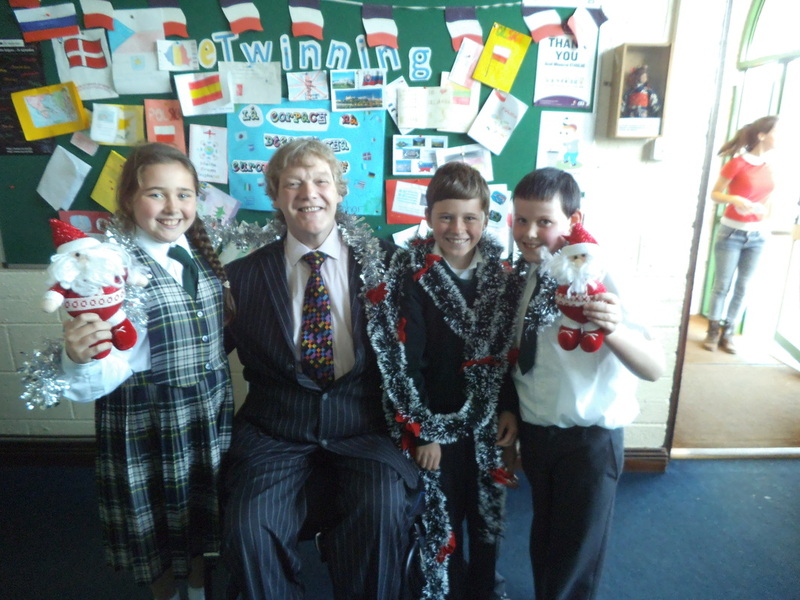 We made a presentation on the eTwinning twinspace about Christmas in Ireland and we learned about how the occasion is celebrated in the 10 other partner countries. Click on this link for more information. Our second project was with our friends in Scotland and France. We focused on the number three and carried out various project work showcasing areas where this number features e.g. 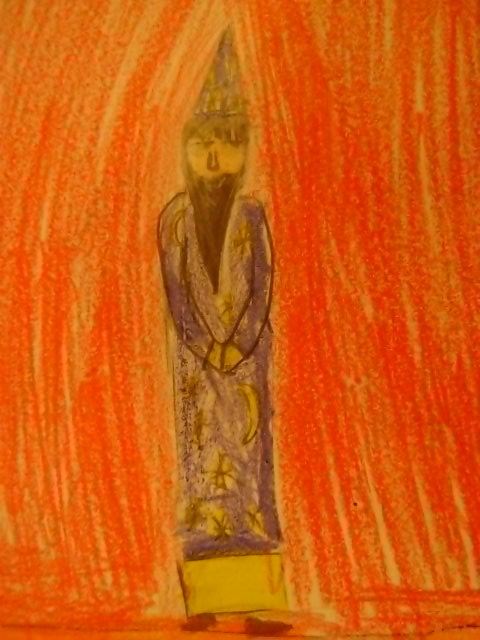 science/art-three primary colors, maths - triangles, history - legends featuring three etc. Click on this link for more info. We achieved a National Quality Label for the standard of work on both these projects and a European Quality Label for our Christmas project. Ár gcártaí Nollag ón Eorap / Our European Christmas cards! 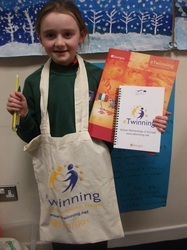 Mar chuid dár dtionscadail eTwinning 2011/2012 scríobhamar leabhar i dteannta ár bpairtnéirí eTwinning ón Alban agus ón Fhrainc. 'Nancy's New Adventures' is ainm don leabhar. Dhéanamar ár bpictiúir féin (féach thíos) agus dhéanamar taifeadadh orainn féin ag léamh é. Dhéan an múinteoir Fraincíse foilsiú ar an leabhair ag úsáid an pacáiste bogearraí 'Didapages'. Thug an leabhar cúis iontach scríobhnóireachta dúinn i rith na bliana agus bhíomar ar bís féachaint cad a bhí scríte ag ár gcomhleacaithe thar lear sa scéal. Tá National Quality Label faighte againn ó Leargas as ucht na hoibre seo. Tá an leabhar le feiscint tríd an nasc thíos. As part of third and fourth classes' eTwinning project last year we participated in a joint writing initiative with our French and Scottish eTwinning partners. Each country wrote three chapters in a book entitled 'Nancy's New Adventures'. 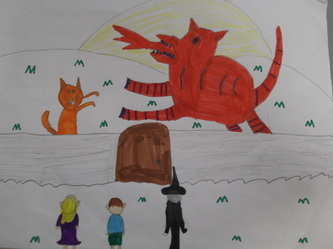 We added our own illustrations (see below) and audio files also. The book has been published online using the software 'didapages'. This project gave great purpose to our English writing lessons and we enjoyed reading our partners interesting literary additions. We have received a National Quality Label from Léargas for our work. Click on the link below to see the book. Nancy's New Adventures - Click 'Afficher en plein écran' to see full-screen. 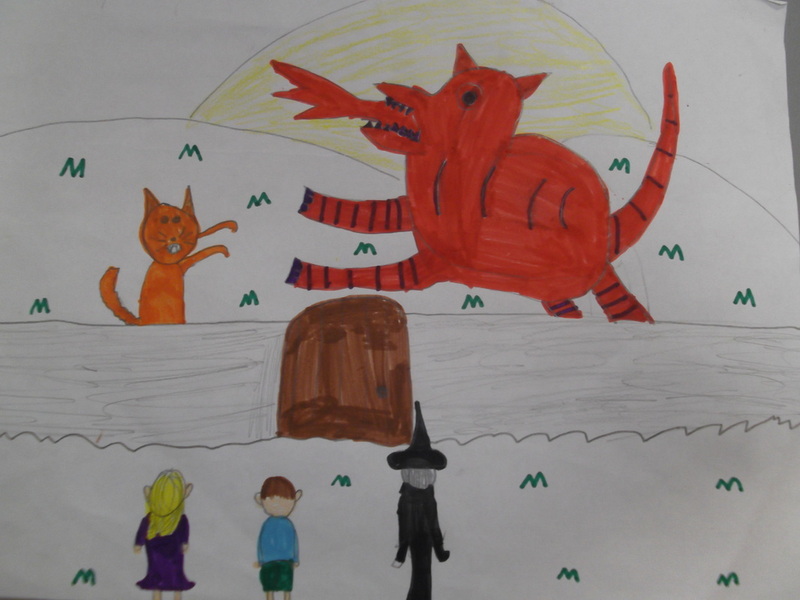 Ghlac rang a 5 agus a 6, faoi threoir Múinteoir Mairéad, páirt i dtionscadail eTwinning i 2010/2011 don chéad uair riamh. 'Une année multicolore' ab ainm dá dtionscadail. Bhí ceangailt acu le bunscoileanna eile san Alban agus sa Fhrainc. Bhaineadar amach National Quality Label agus European Quality Label as ucht an árd-chaighdeán a bhain lena gcuid oibre. Táimid an t-aon scoil i gCorcaigh chun an gradam seo a fháil go fóill. Tháinig Kay O'Regan ón eagraíocht eTwinning in Éireann agus an Seanadóir Colm Burke chuig na scoile chun an gradam a bhronnadh. Táimid an-bhródúil as! Rath Dé ar an obair! 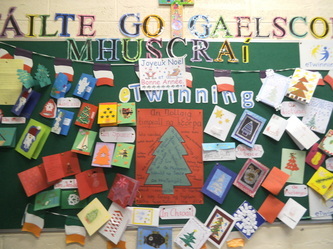 Gaelscoil Mhuscraí's fifth and sixth french class participated in their first eTwinning project in 2010/2011, under the tutelage of Múinteoir Mairéad. Their project 'Une Année Multicolore' resulted in close ties being developed with schools in Scotland and France. The project was awarded a National Quality Label and an European Quality Label as a result of the high standard of work involved. We are the only school in Cork to receive such an award. We are very proud of this achievement. 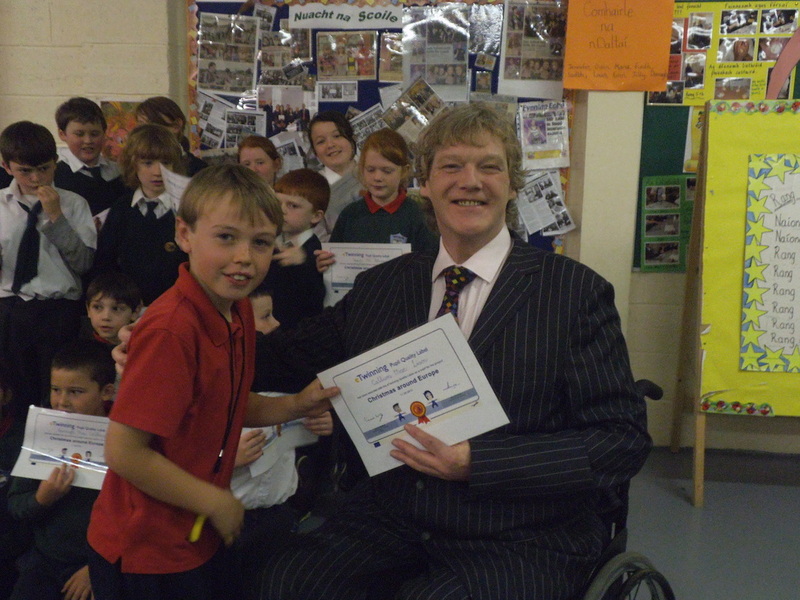 Kay O'Regan of Léargas and Senator Colm Burke visited the school to present us with a plaque and certificates.